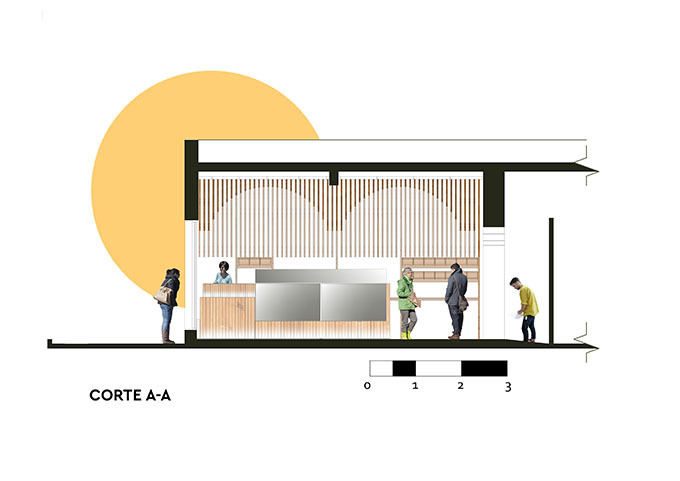 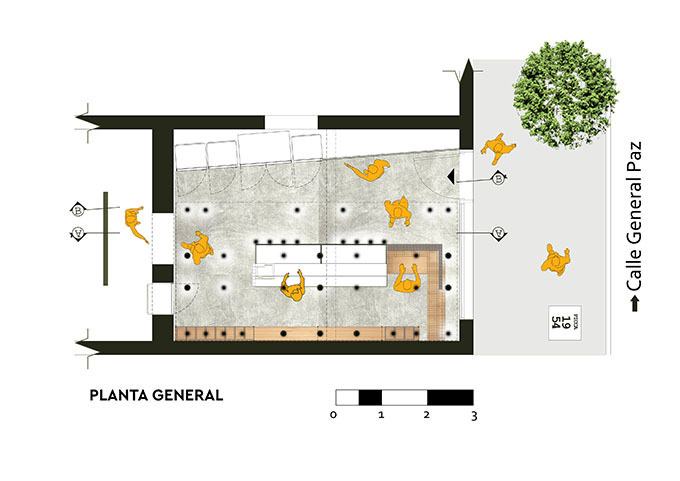 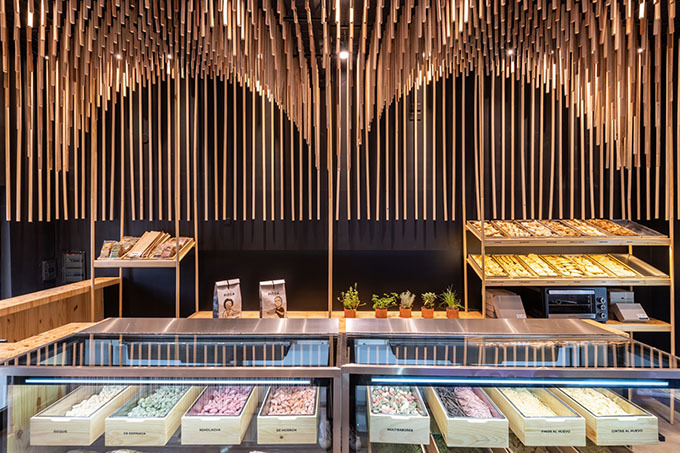 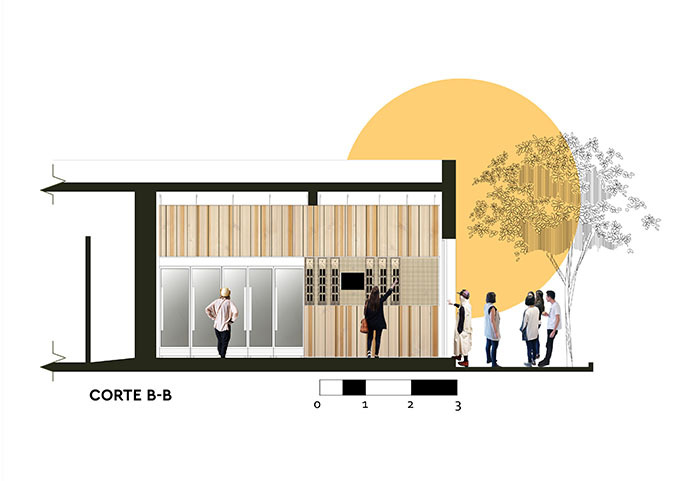 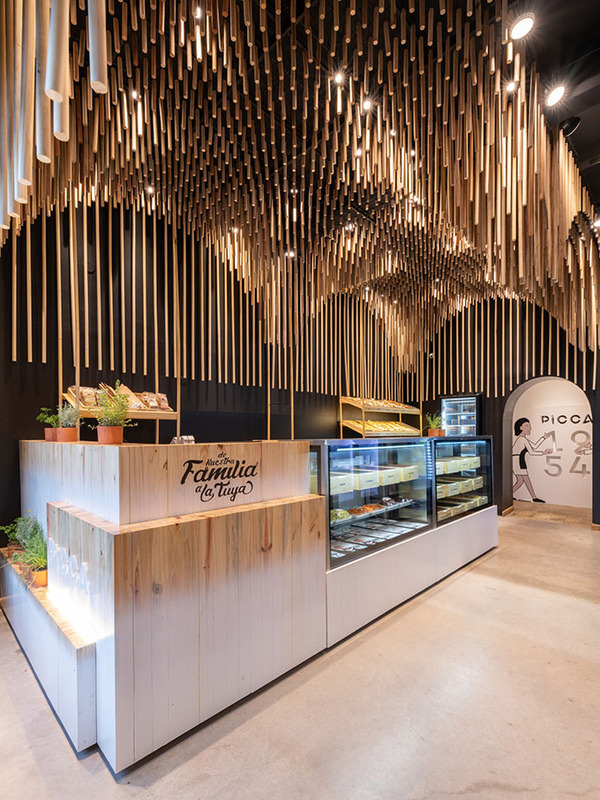 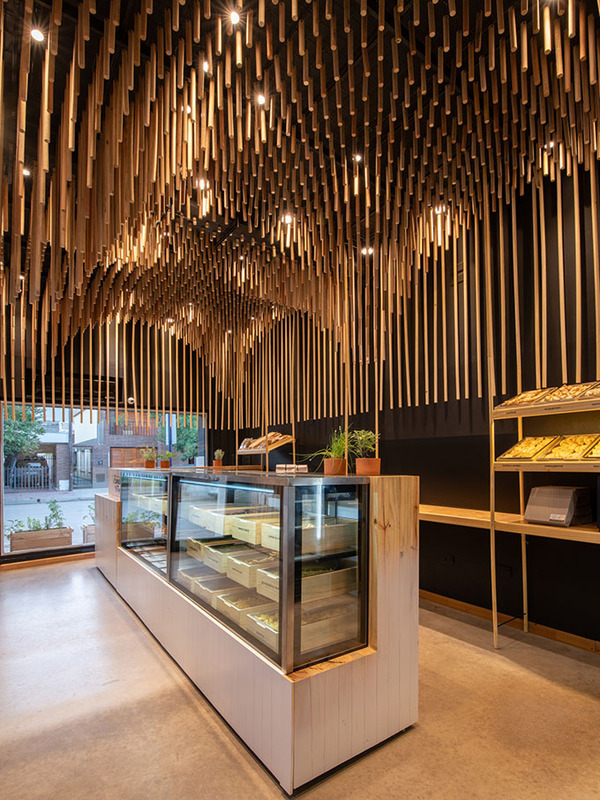 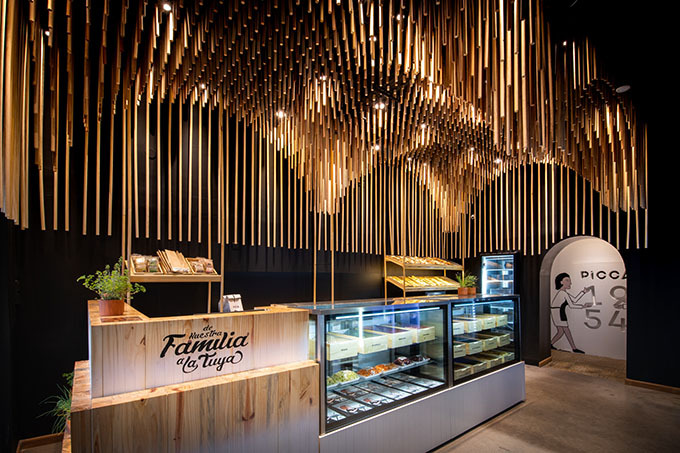 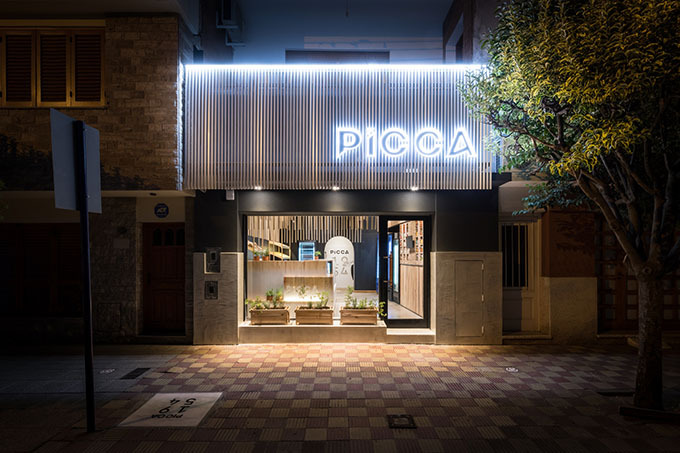 EFEEME Arquitectos have recently completed Picca – a homemade pasta shopth in the city of Villa María, Cordoba, Spain. 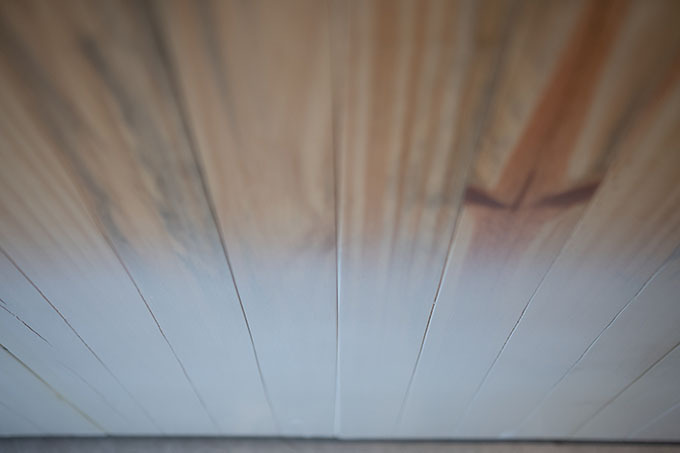 Take a look at the complete story after the jump. 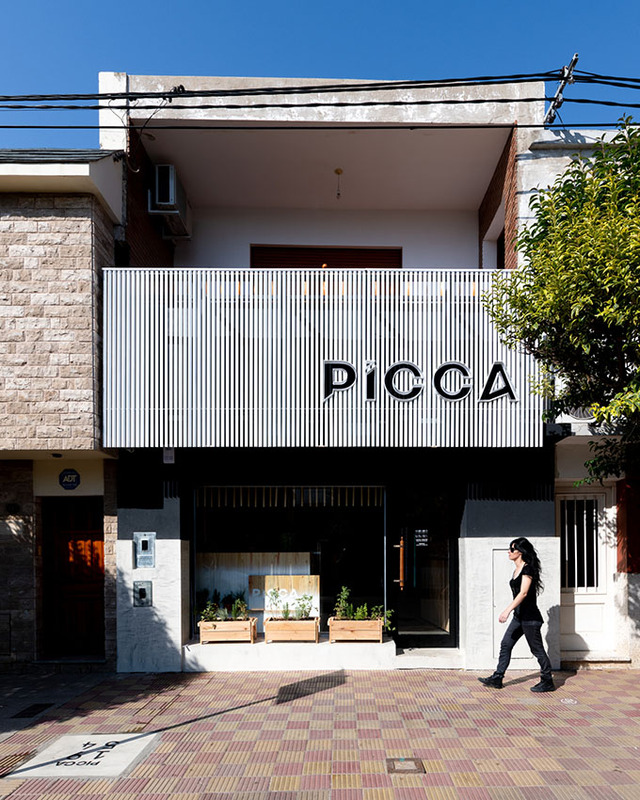 From the architects: Picca is a traditional pasta factory located in a busy downtown street in the city of Villa María, Cordoba, since its founding in 1954. 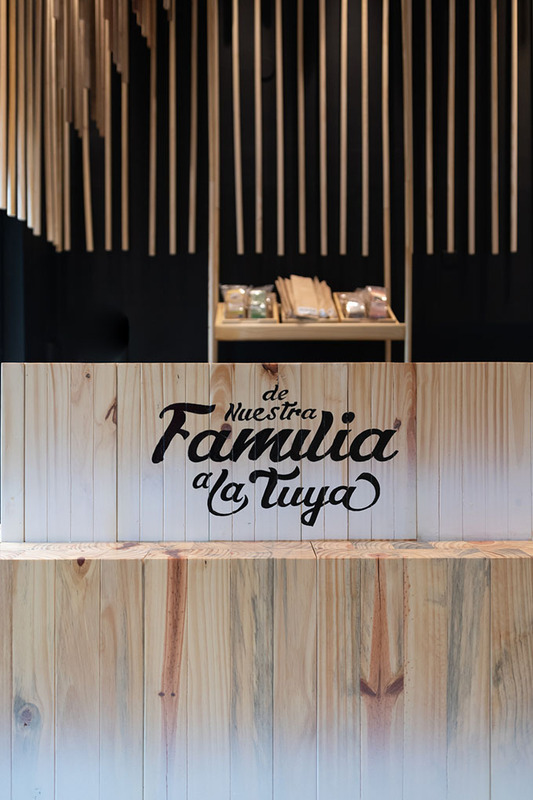 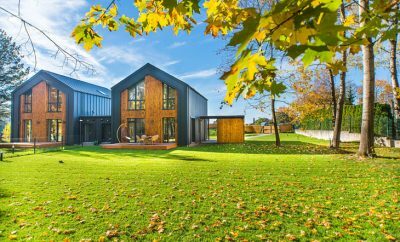 This family business, now in the hands of its third generation, sought to generate a new brand image with the purpose to expand the target audience and associate it with a wider sector within the gastronomy sector. 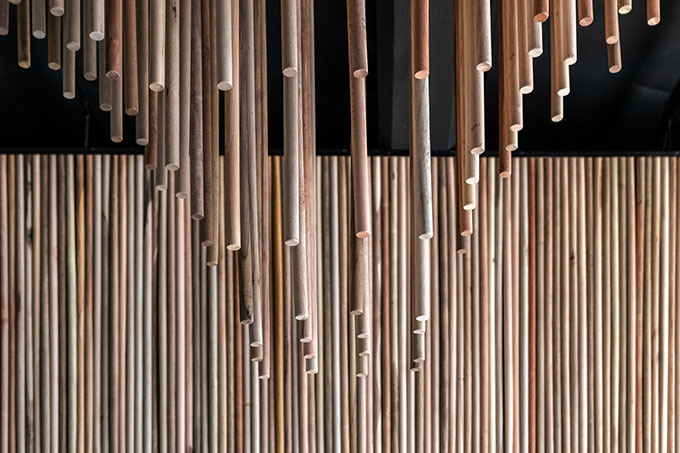 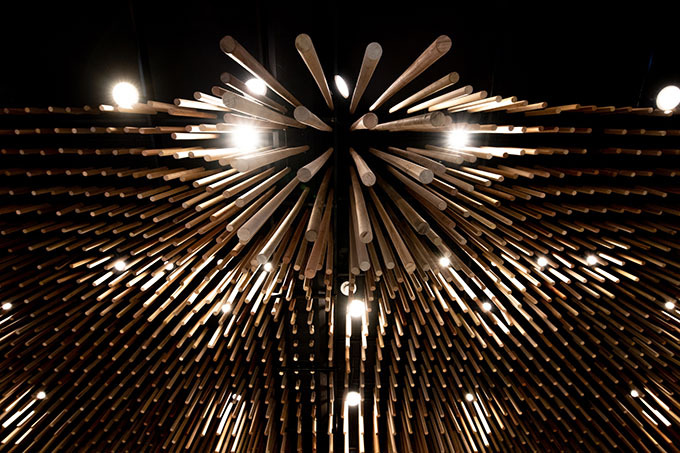 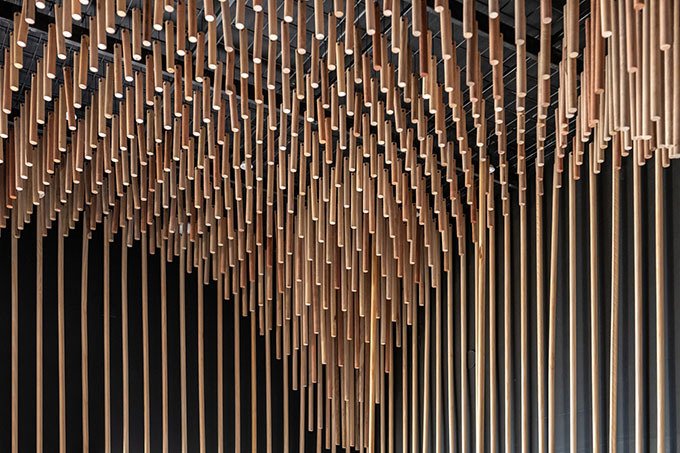 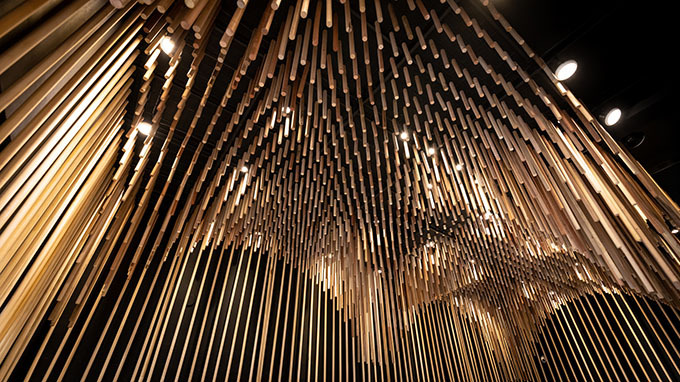 Under the premise of creating a space that conceptualizes closeness and quality, we are inspired by a daily and familiar element, the broomstick, to create an aesthetic of its own and with a strong identity. 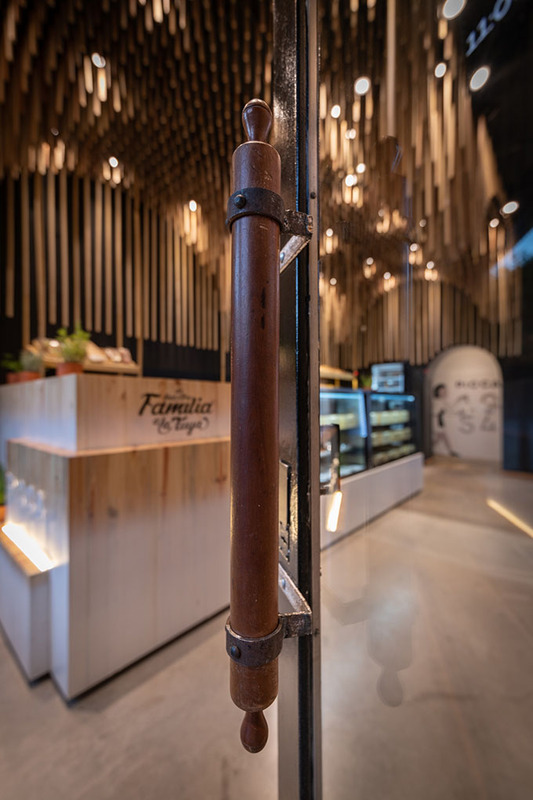 For the ceiling, 1954 broomsticks (commemorating the year of the founding of the family business) were distributed regularly in a 10x10cm metal grid, drawing a double virtual dome with their lengths. 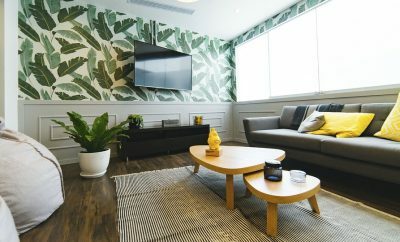 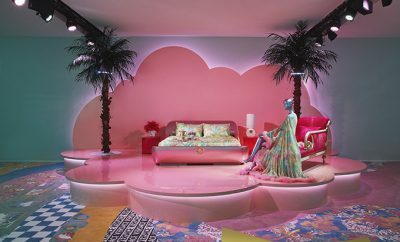 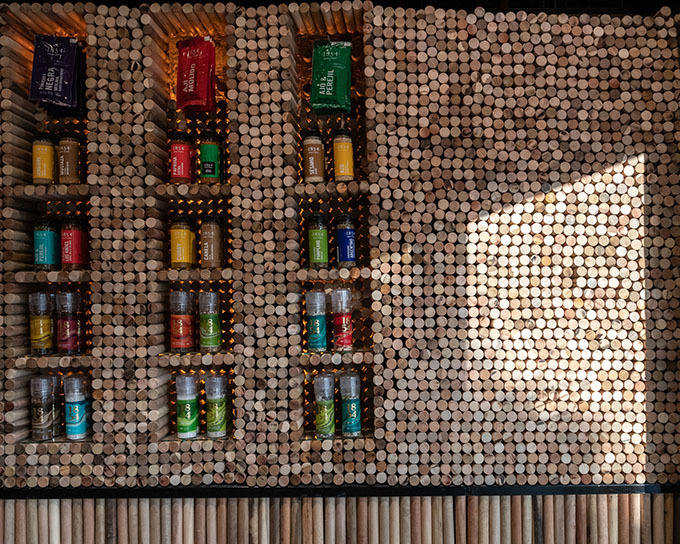 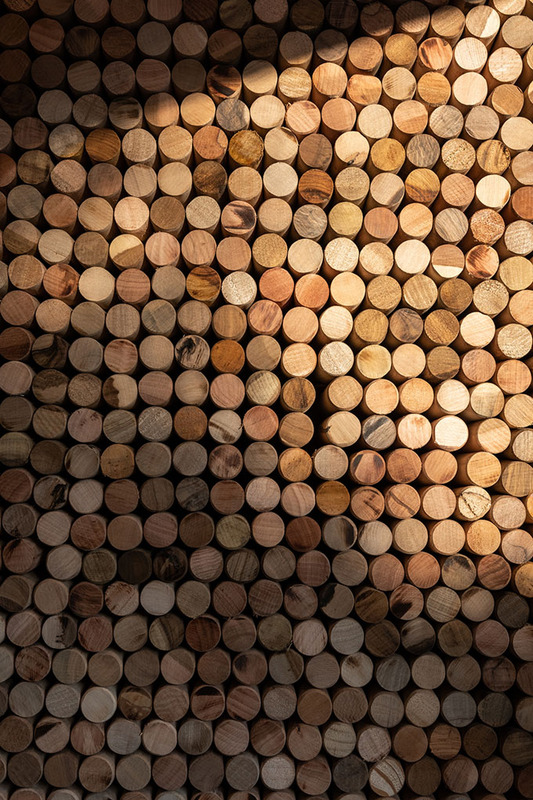 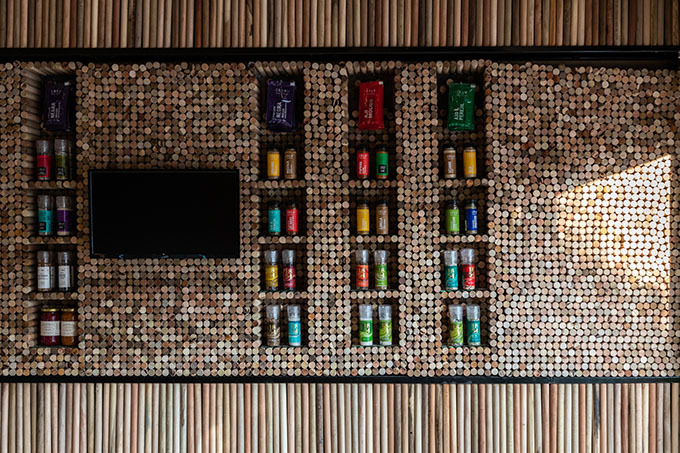 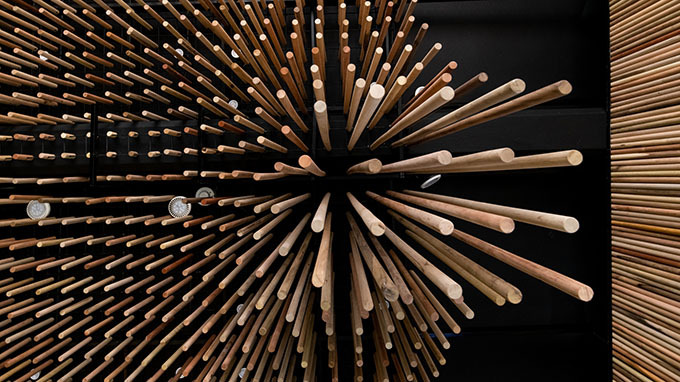 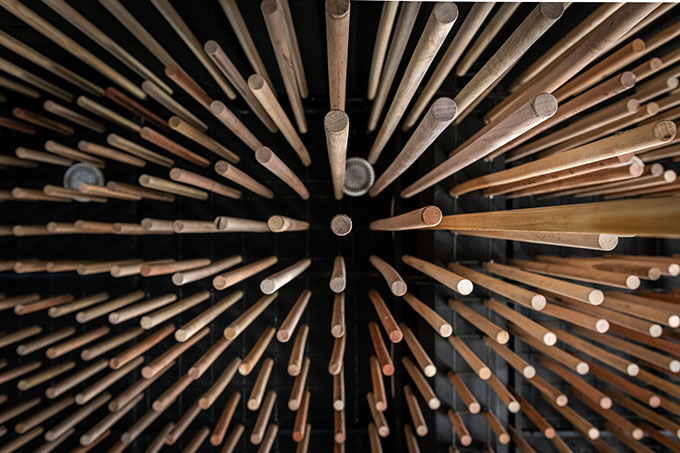 The broomsticks are used on the walls, squeezing as much as possible, changing patterns and colors in different planes and functions: shelving support, display units or simply covering. 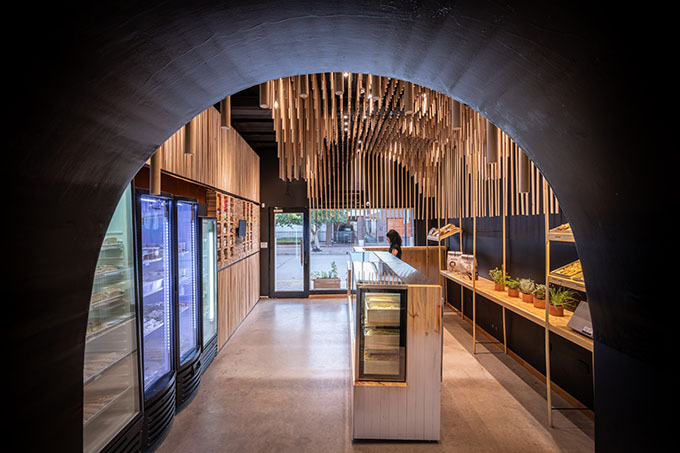 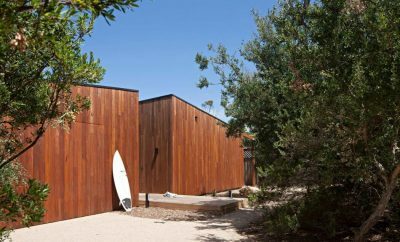 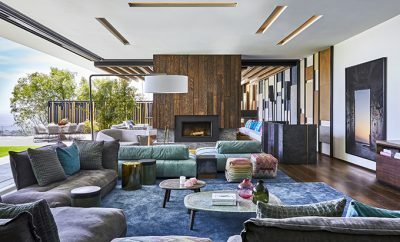 To exalt the prominence of the wood, the ceiling and walls have been painted in black, creating a neutral canvas for the intervention while giving a sense of spatial depth. 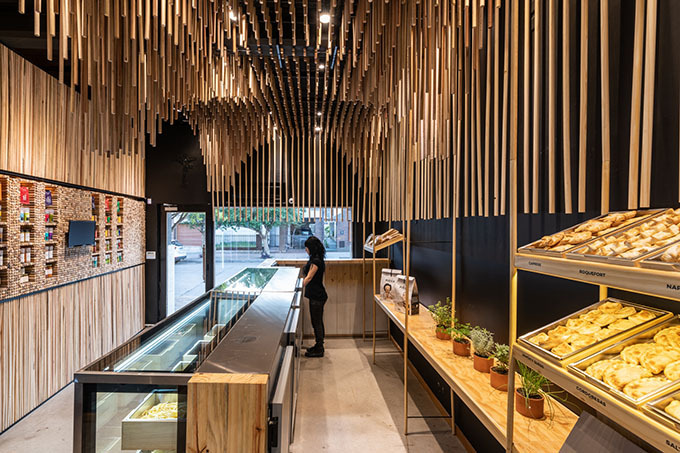 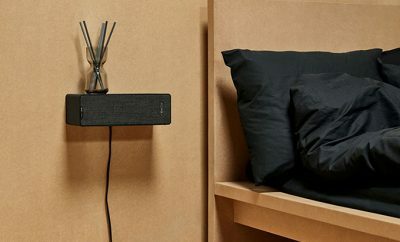 For the functional distribution, a single piece of central furniture arranged longitudinally merging counter, box and exhibition of fresh products, built with pine wood struts. 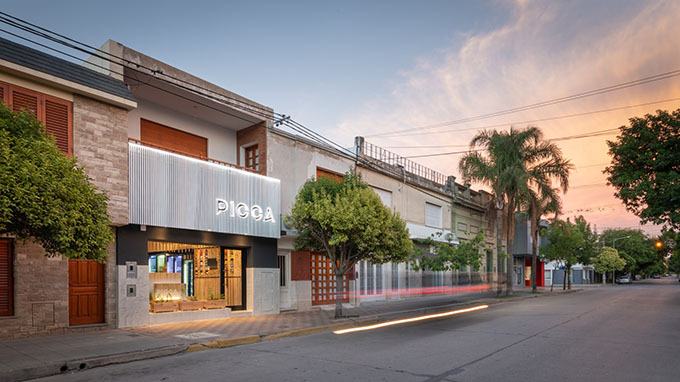 For the intervention abroad, the main objective was to capture the attention of the potential client who had to feel the presence of the establishment in a sector of high pedestrian and vehicular traffic. 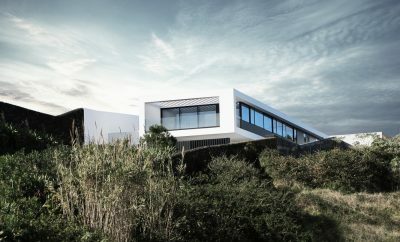 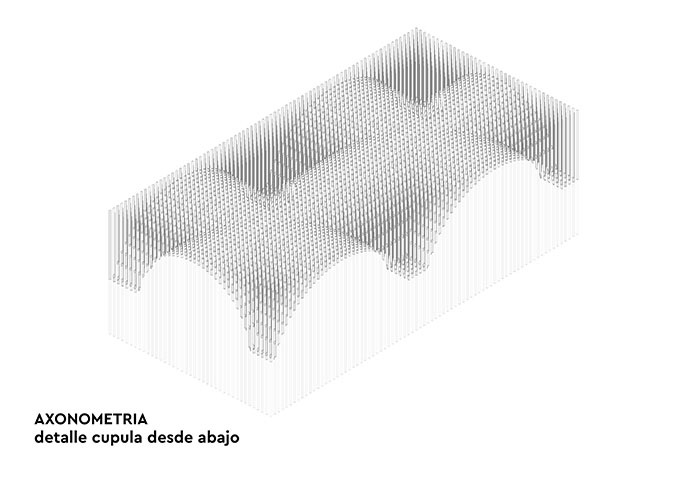 For this, we demonstrate the filar aesthetics of the interior in the facade line, creating with the same graphic pattern a visual game between the interior and exterior texture. 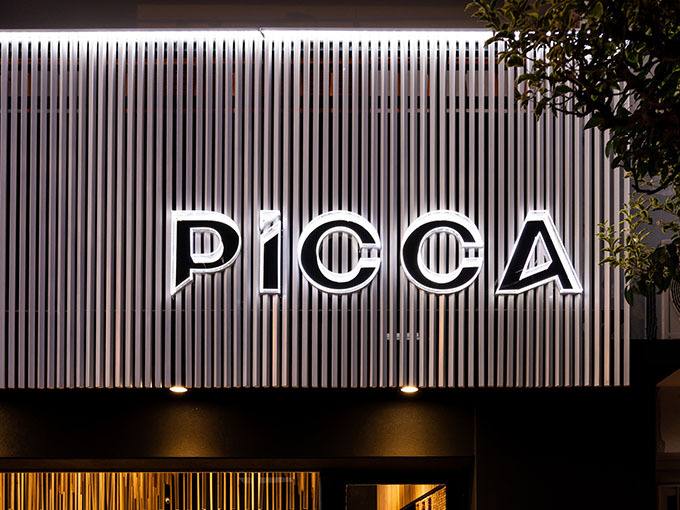 The attached facade was made with 3x3cm structural pipe, performing a double function: siding and signage. 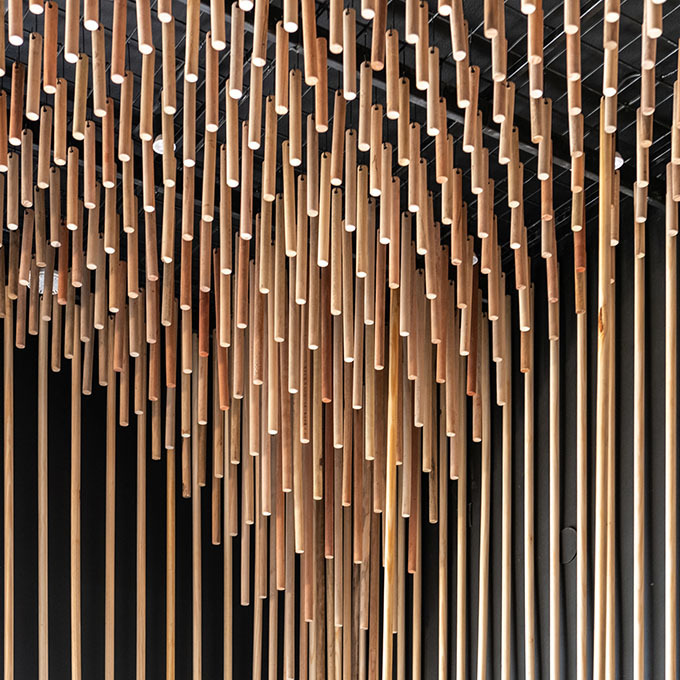 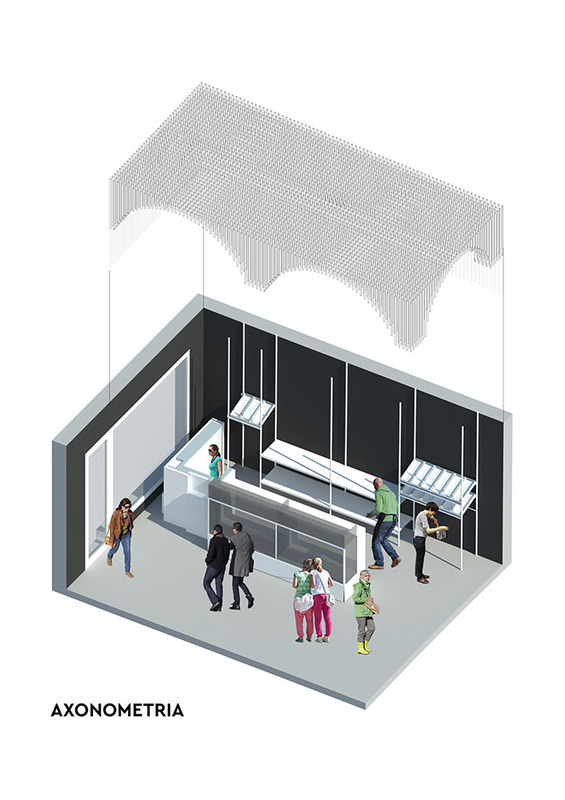 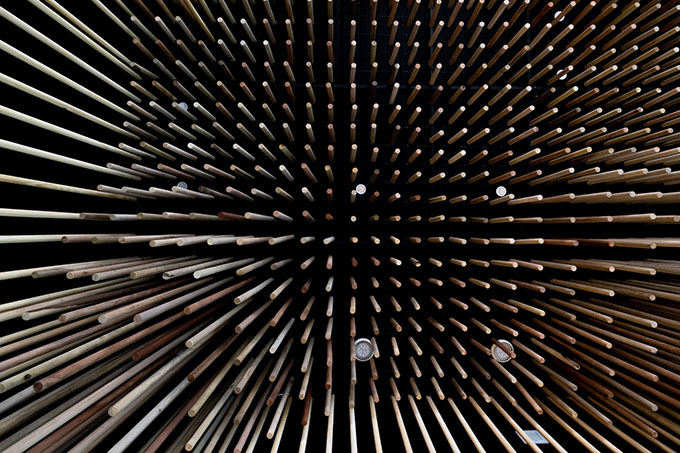 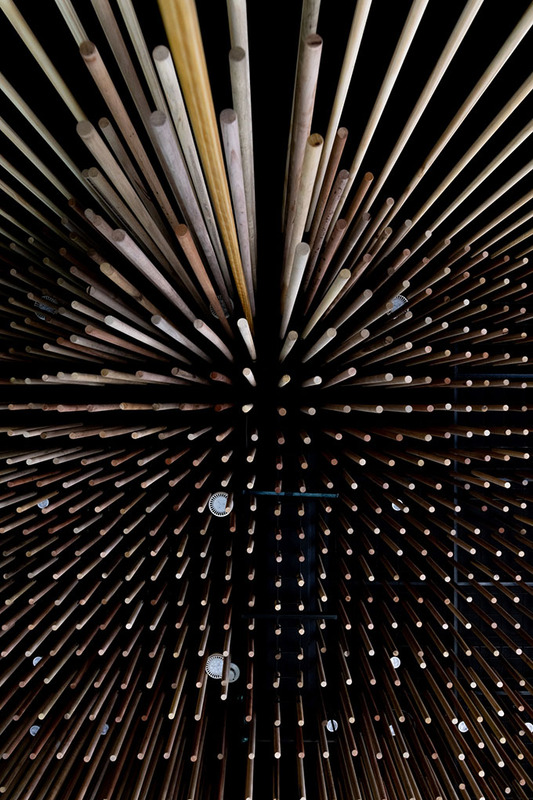 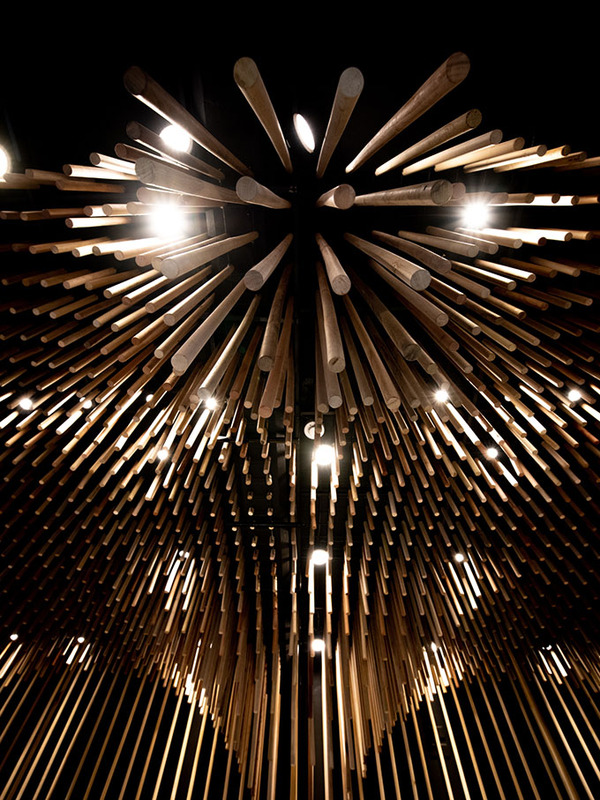 The pipes are rotated sequentially at 1º to generate a movement effect given by the contrast of lights and shadows. 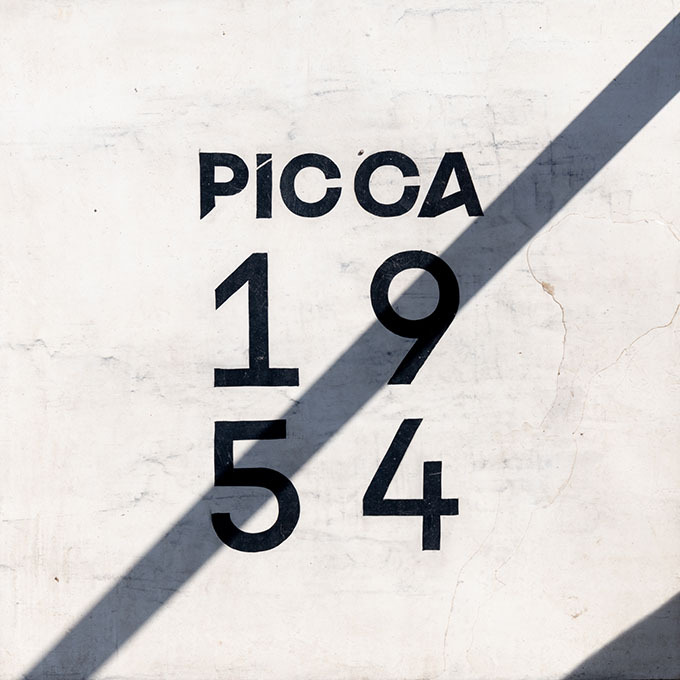 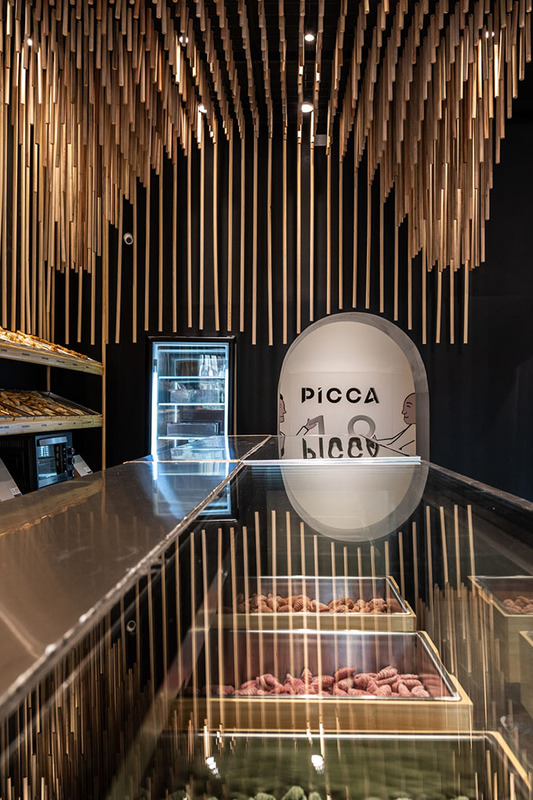 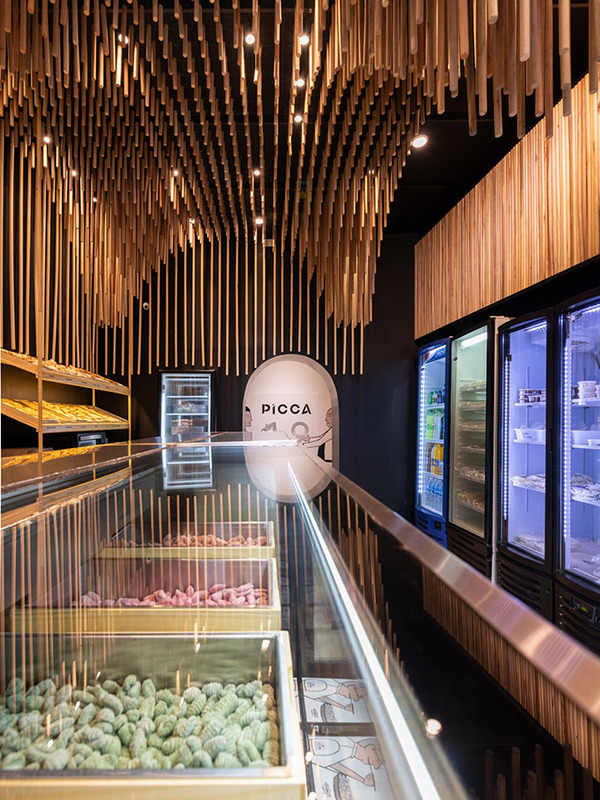 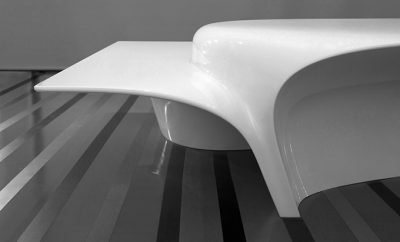 PICCA combines a traditional ambience with a contemporary minimalist aesthetic resulting in a warm monochromatic atmosphere that pursues the goal of creating a unique and memorable shopping experience that transmits to the customers the quality of the product.